It's been a sad week. 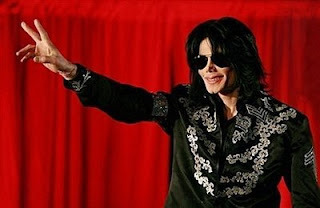 Ed McMahon, Farrah Fawcett and now Michael Jackson. Jackson apparently suffered from cardiac arrest and was taken to a Los Angeles hospital. 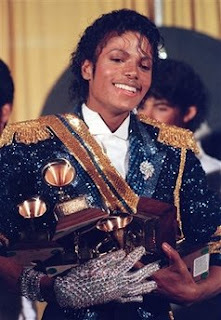 Despite what you think about Michael Jackson, he was, in his prime, a wonderful entertainer. He will be missed.